D’Ametri’s Hair Color and Design Studio was created through the combined passion of Ame and Dennis Metcalfe who wanted to serve their guests with an outstanding salon experience and advanced technical skill. Ame and Dennis met each other as professionals in 1995. They fell in love, married and began their business relationship by opening D’Ametri’s in Lakewood, Colorado. They found many Colorado hair salons lacked advanced knowledge of hair care, specialized technical skills and personalized client communication. These are the ideals that D'Ametri's strives for everyday. As salon owners, Dennis and Amy prioritized their education. 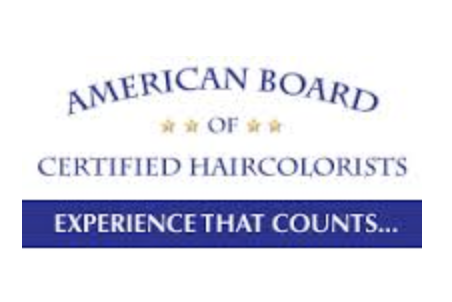 They take classes, became Educators for a National Hair Color Manufacture and have become American Board Certified Hair Colorists to create the level of quality that they hold all their team to aspire to. They also share their passion with other Salon Professionals by educating at the Annual Nationally Hair Colorist Conference in L.A. Their latest accomplishment is creating A.C.E., a program for advanced development of Salon Professionals. Needless to say, their team is carefully chosen blend of passionate, talented, and fun professionals who desire to learn and grow every day. D’Ametri’s Hair Color and Design Studio joined with Aveda to bring you the best in service and products. Our businesses share the same values towards the environment, customer care and education. 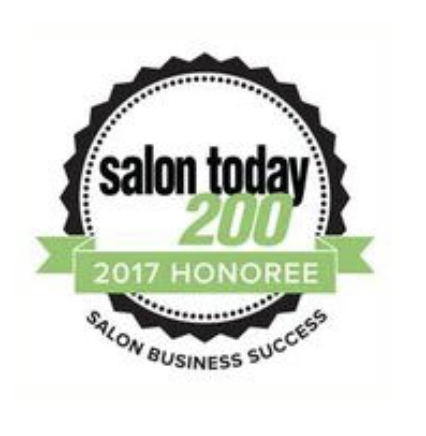 We are proud to be a part of the Aveda Network with the top level of Hair Colorists in the Nation. In 1997 D’Ametri’s was relocated from Lakewood, Colorado to Olde Town Arvada in metro Denver. Our Studio is a renovated building from 1926 with charm and beautiful details. It is located in an urban setting with tree lined streets, nightly entertainment, charming boutiques and trendy restaurants. Come visit us!